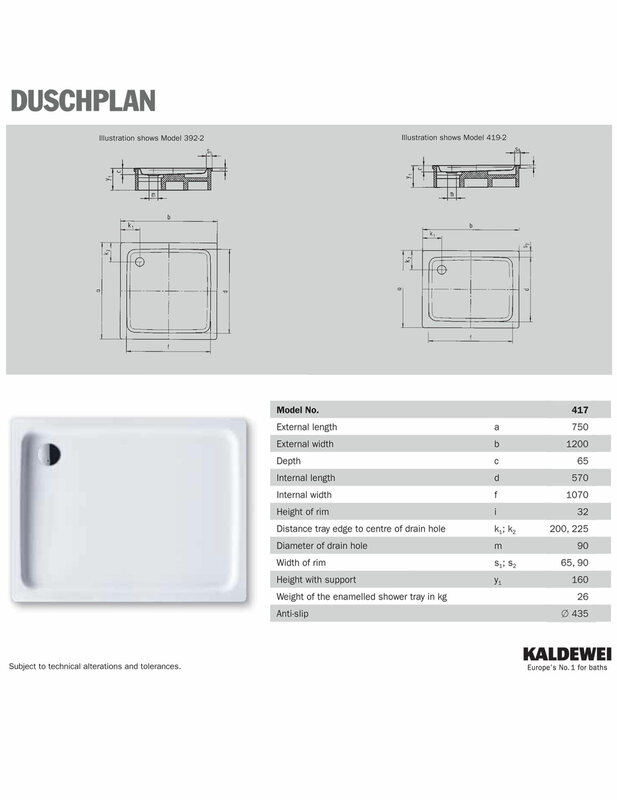 The Kaldewei Ambient Duschplan Steel Shower Tray features a simple geometric design that creates a refreshing and soothing appearance. 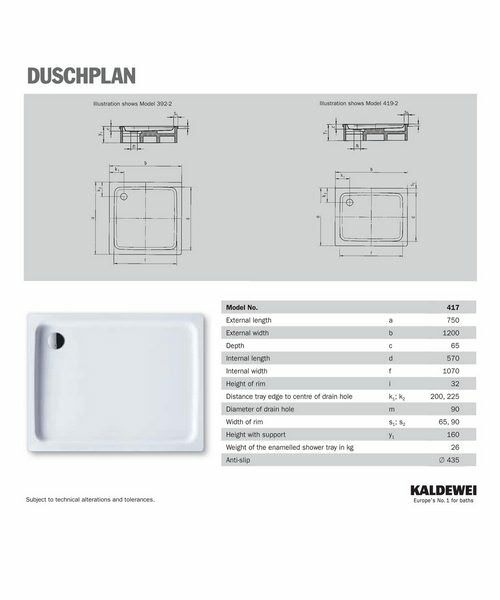 It is skillfully crafted from enameled steel which gives it a sturdy build and contains special properties that make it resistant to scratches, abrasions, acid spills, high-impacts, and colour-fading. 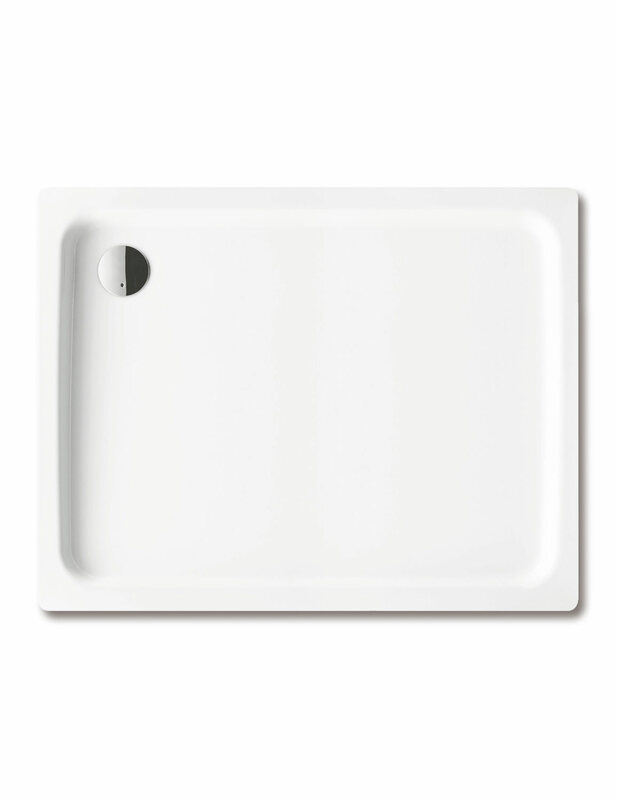 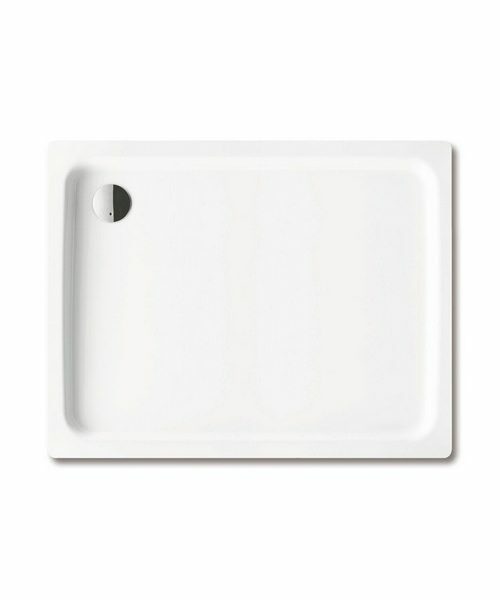 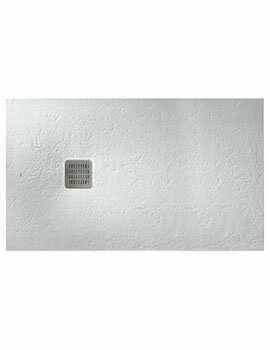 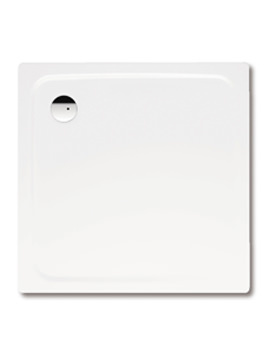 The classic white alpine finish gives this tray a clean, sophisticated look that uplifts the mood and ambience in the shower area. 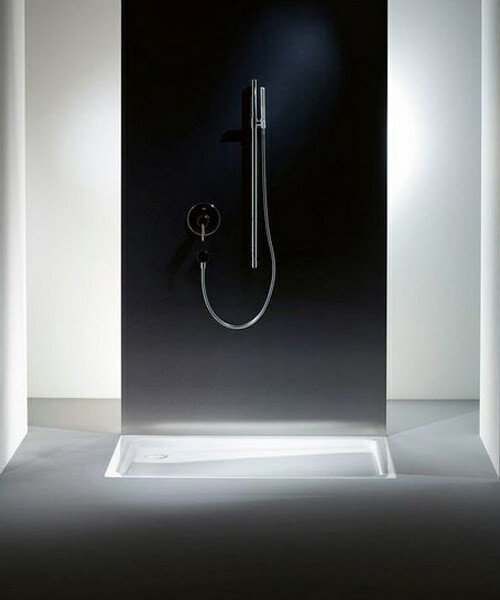 Its rectangular shape means broader contours and spaciousness for you to have a relaxing and comfortable shower with freedom to move around unhindered. 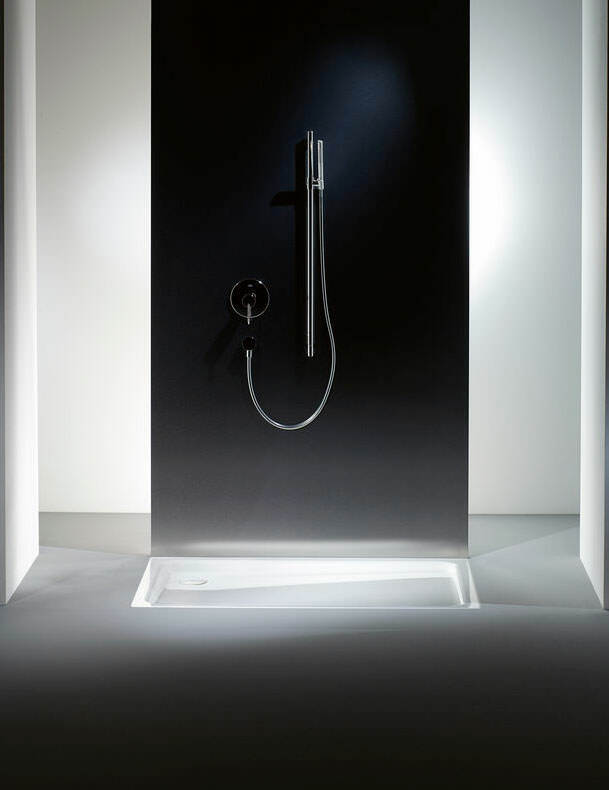 The contemporary design makes it compatible with other elements in the modern bathroom. 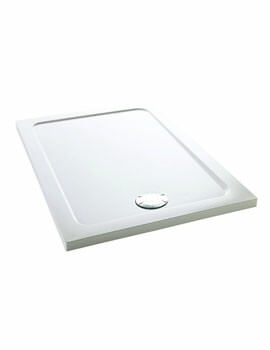 It comes with a 30-year guarantee from the manufacturer.